Each summer, 64 tennis players from around the world arrive in Evansville, Indiana to compete in a prestigious ITF $10,000 tournament. 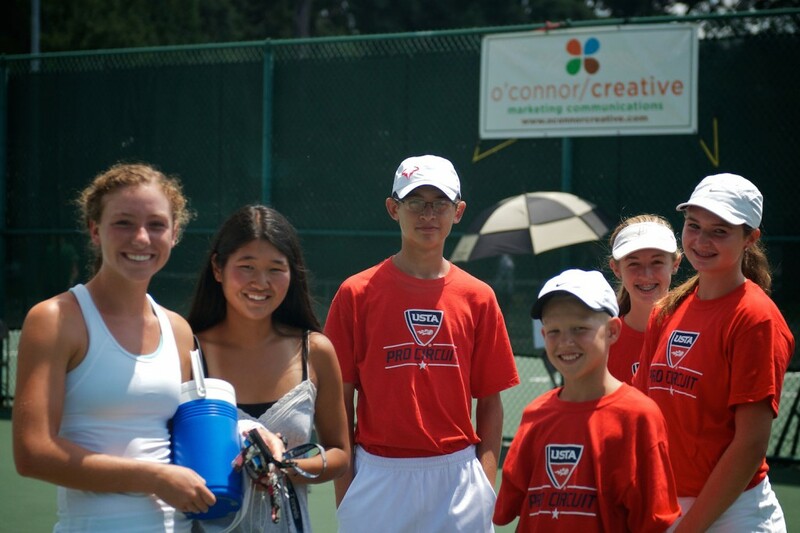 Anna Hazlett and the Evansville Community Tennis Association do a terrific job making the tournament one of the premiere sporting events in the city, and o’connor/creative has been a proud sponsor and marketing partner for many years. In 2012, o’connor/creative produced a promotional video to showcase the event.